The place where everybody's entitled to my opinion. My puppy dogs Katie (black Chiwawa) and Princess (gray Shih Tzu) playing in the hallway. They are best buddies and my two favorite girls. Pets are so great to have. They bring so much life and love in one's life. We are currently offering up a Gethu Portable USB Fast Charger. The prize includes a 10000mAh power bank, micro USB cable, USB C-C cable, and travel pouch. It’s live right now through May 11th at midnight. The winner will be chosen at random. When the giveaway ends, a winner will be chosen at random and contacted via email. We will ask you for your mailing address so we can ship out your prize. Make sure our emails are going to your inbox and not spam! You have 48 hours to respond to our email or the prize will go to another winner. Entering is easy. Just sign up with your name and email. This will give you one entree. You can also share, invite friends and do other tasks for even more entries to increase your chances of winning! Good luck! 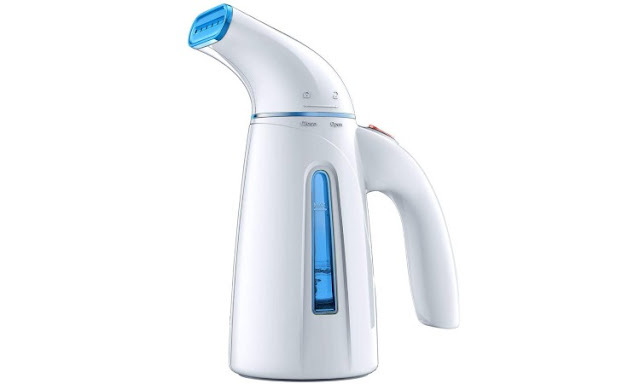 We are currently offering up a Hilife High Capacity Clothing Steamer. The prize includes a High Capacity Clothing Steamer that is spill proof and portable, weighing only 1.4 lbs. It’s live right now through May 16th at midnight. The winner will be chosen at random. When the giveaway ends, a winner will be chosen at random and contacted via email. We will ask you for your mailing address so we can ship out your prize. Make sure our emails are going to your inbox and not spam! You have 48 hours to respond to our email or the prize will go to another winner. Oh, the good ol' days when I used to make a lot of stuff using Adobe Flash. I would spend days working on something, even if it were as stupid as this video, lol! One of these days I might get back into it. Unfortunately, I don't know when that will be because I've had little to no ambition to do anything these past few years. I do have a lot of ideas to create some new cartoons, but somehow I don't have any drive to get started. Maybe the fact that YouTube demonetized my channel is one of the contributing factors, who knows? We'll see, right? 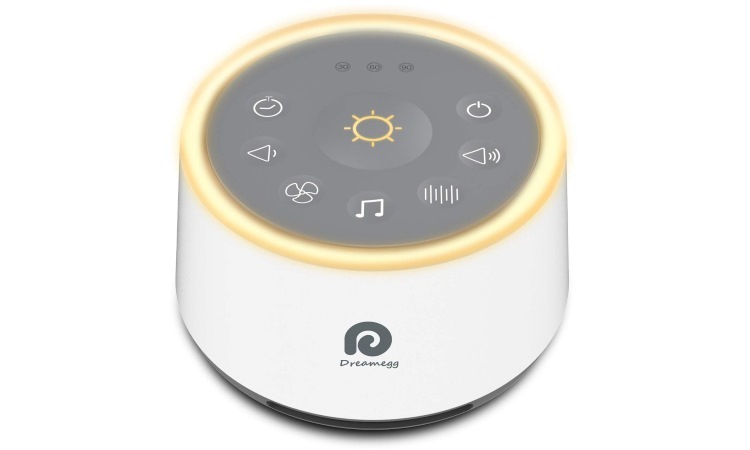 We are currently offering up a Dreamegg White Noise Sound Machine. 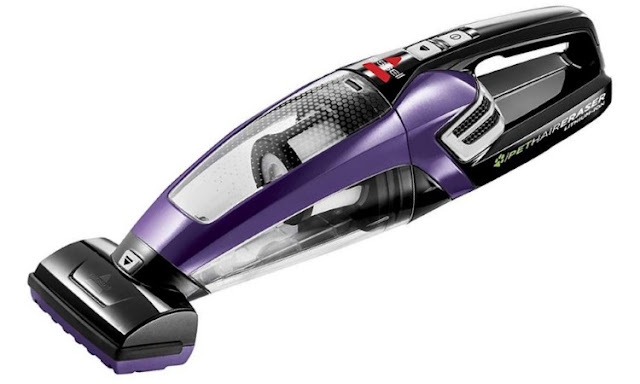 The prize includes a white noise sound machine with 21 soothing sounds and built-in high quality speaker. It’s live right now through May 4th at midnight. The winner will be chosen at random. When the giveaway ends, a winner will be chosen at random and contacted via email. We will ask you for your mailing address so we can ship out your prize. Make sure our emails are going to your inbox and not spam! You have 48 hours to respond to our email or the prize will go to another winner.